The GGLC Bay Area is the tradtional base of the GGLC. 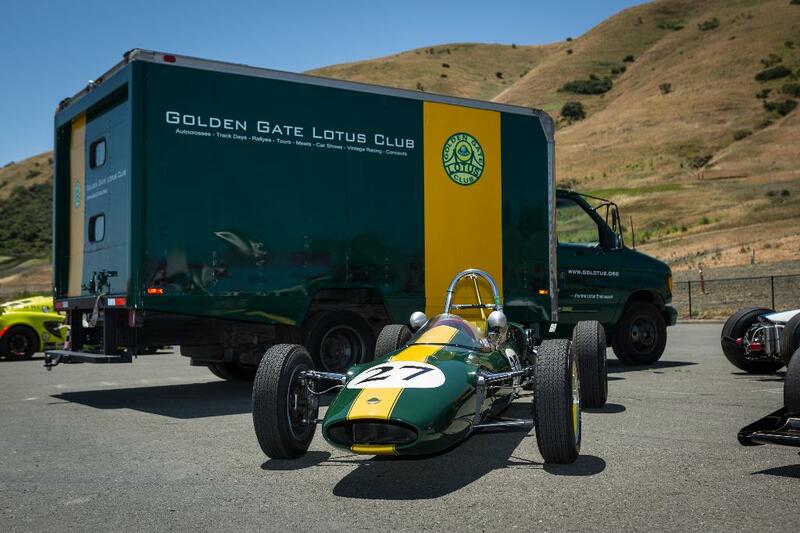 For over 40 years the GGLC home base has been the greater San Francisco Bay Area. 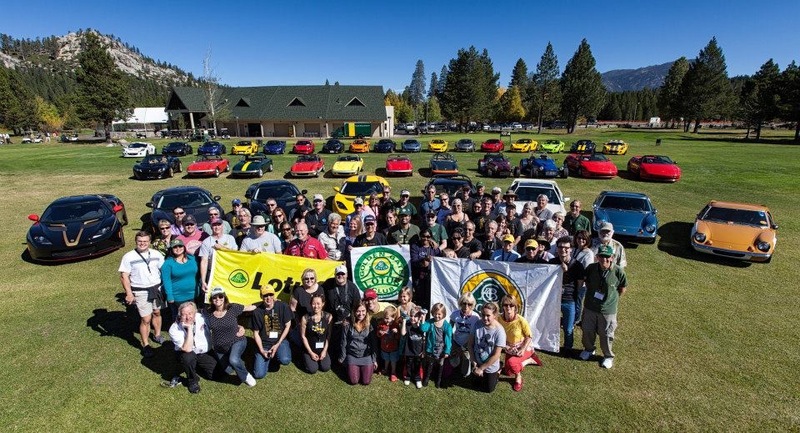 And for those 40 plus years the GGLC has been supporting Lotus enthusiasts around the world and presenting world class events! If you'd like to join the GGLC Sacramento then complete the new membership process here: JOIN! Annual dues are only $25. Be sure to check the box for the Bay Area.